Spring is just around the corner! Contact us now for a free estimate and let our experienced crew transform your yard. We specialize in hardscapes, landscapes, lawn and maintenance. Whatever your needs, we have you covered! We welcome the opportunity to provide you with an estimate for your project. We can help you with anything from basic foundation plantings to more elaborate hardscape projects including patios and retaining walls. We can also provide maintenance services for your landscaping needs. We are committed to developing plans that fit your outdoor spaces and budget. 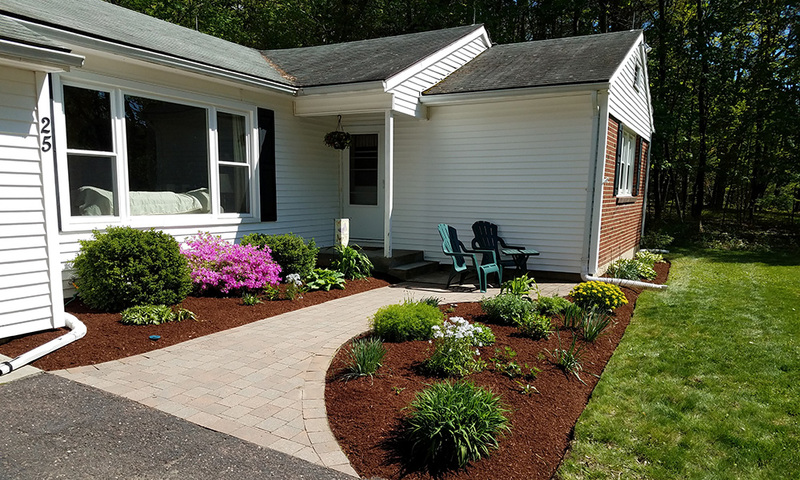 To reach us to request an estimate, call 860-742-3680.